“Lortzing was born in Berlin to a family of itinerant actors, founding the Berlin theatre company Urania, and turning their amateur passion into a profession. The young Lortzing's first stage appearance was at the age of 12, entertaining the audience with comic poems during the interval in the Kornhaus at the Freiburg Münster. From 1817, the Lortzing family were part of Josef Derossi ensemble in the Rhineland, treading the boards at Bonn, Düsseldorf, Barmen and Aachen. Albert Lortzing became an audience favourite, playing the roles of a youthful lover, a country boy and bon vivant, sometimes also singing in small tenor or baritone parts. He married an actress, Rosina Regine Ahles with whom he subsequently had 11 children. The couple belonged to the Hoftheater in Detmold from late 1826, which toured to Münster and Osnabrück. Lortzing joined the Freemasons, a popular refuge for artists in Metternich's police state. Lortzing composed an oratorio in Detmold, DIE HIMMELFAHRT CHRISTI (Christ's Ascension), which premiered in Münster. 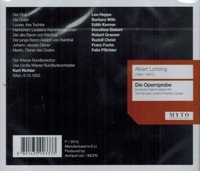 Lortzing composed the music for Christian Dietrich Grabbe's DON JUAN UND FAUST, playing the role of Don Juan himself, with his wife as Donna Anna. 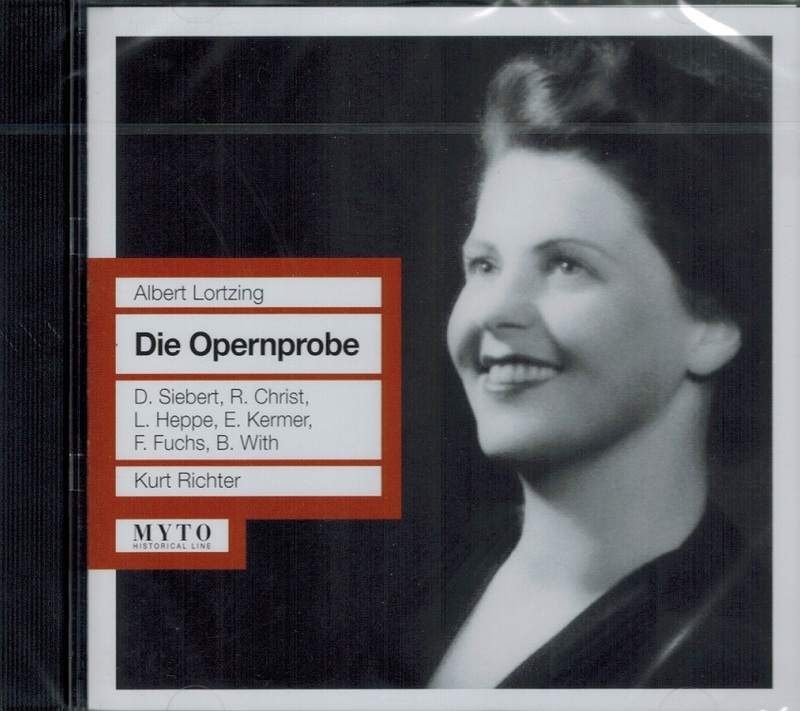 Lortzing received a glowing report from an anonymous reviewer in a Frankfurt paper. On 3 November, 1833, the young Lortzings gave their début at the Leipziger Stadttheater. 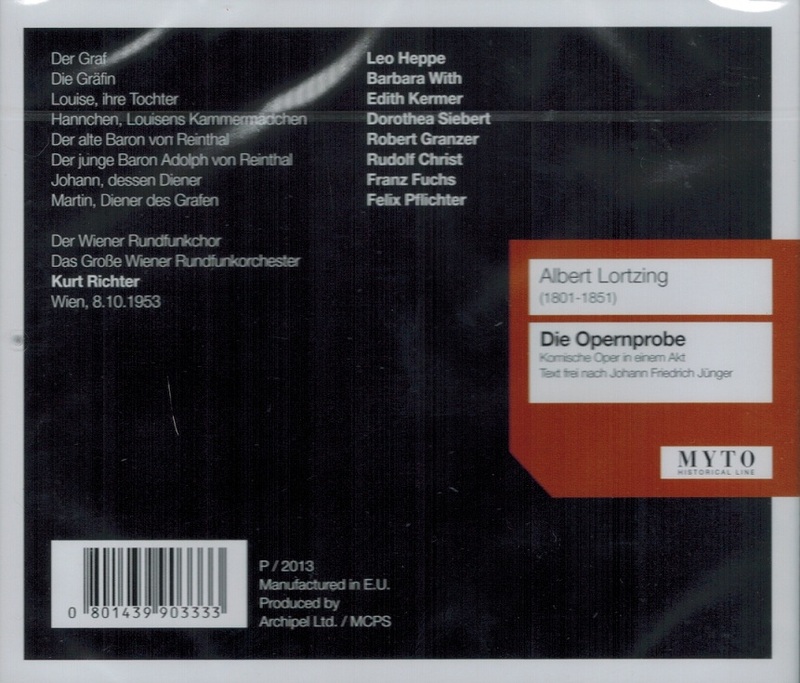 Lortzing's parents had been members of this ensemble since 1832, under Friedrich Sebald Ringelhardt. Lortzing was much loved in the Leipzig ensemble, particularly when acting in Johann Nestroy's comedies. His first comic opera, ZAR UND ZIMMERMANN, had a tough time with the Leipzig censors. In 1844, Lortzing became Kapellmeister of the Leipzig Stadttheater. After a quarrel with management, he was dismissed in April 1845 due to his ‘rheumatic troubles’. The repeated protests of the public got him reinstated, but he was soon dismissed again after another argument. In an open letter, signed by almost everyone in the ensemble, he made a plea against the measures taken by the city government.